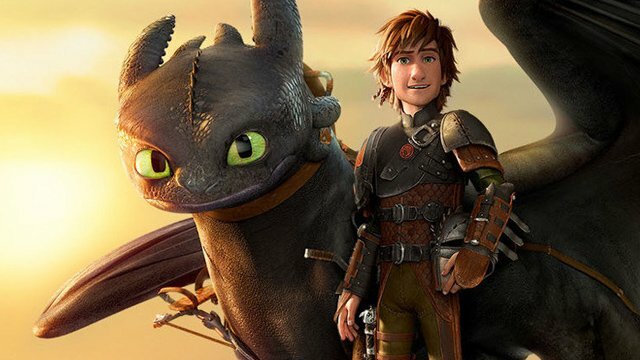 It looks like fans will have to wait even longer for the third chapter in the How to Train Your Dragon franchise. An updated Universal Pictures release schedule sees How to Train Your Dragon 3 delayed until 2019. The franchise sequel was originally planned for release this year, but has already been delayed twice before. The new release date will see the sequel open on Friday, March 1, 2019, shifted from May 18, 2018. Oriental DreamWorks‘ animated Everest, meanwhile, will be released by Universal Pictures on Friday, September 27, 2019. RELATED: DreamWorks Animation’s Trolls Gets China Release Before the U.S. 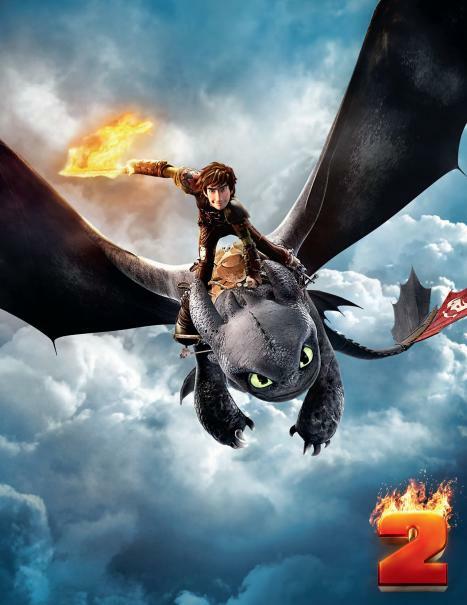 The much-anticipated continuation of one of the most beloved animated film franchises in history, How to Train Your Dragon 3 begins as Hiccup (Jay Baruchel) fulfills his dream of creating a peaceful dragon utopia, Toothless’ discovery of an untamed, elusive mate draws the Night Fury away. When danger mounts at home and Hiccup’s reign as village chief is tested, both dragon and rider must make impossible decisions to save their kind. Series director Dean DeBlois returns alongside the franchise’s all-star cast. Everest, meanwhile, takes audiences on a 3,000-mile journey from the exotic streets of Shanghai to the breathtaking Himalayan snowscapes. When a group of misfits encounter a young Yeti named Everest, they embark upon an epic quest to reunite the magical creature with his family at the highest point on Earth. How do you feel having How to Train Your Dragon 3 delayed again? Let us know in the comments below!